Welcome to Oz Pottery. 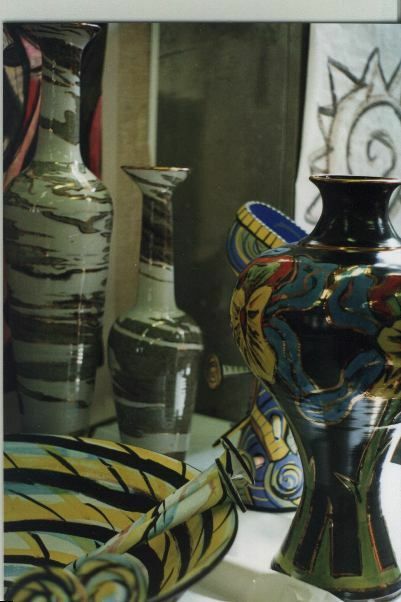 On these pages you will see some examples of the artful pottery by Sharon Cox; plain and decorated earthenware and stoneware, functional and non-functional wares. Send mail to ozpottery@hotmail.com with questions or comments about this web site.